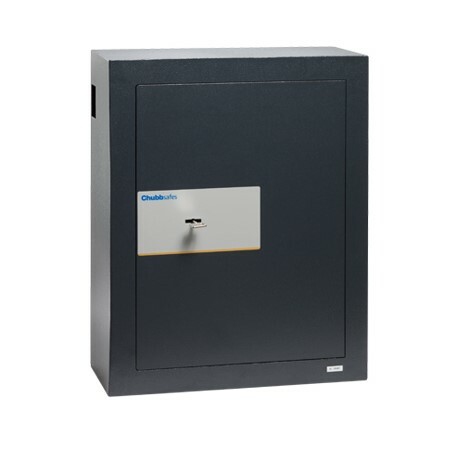 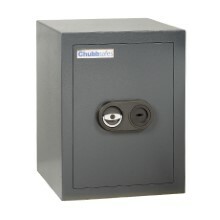 Keep your keys and other small valuables secure and organised in the workplace: Epsilon from Chubbsafes is a range of key safes providing burglary protection. 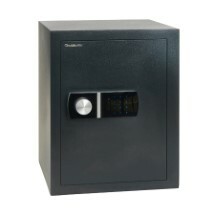 You want a practical and effective safe to secure a large number of keys in your office. 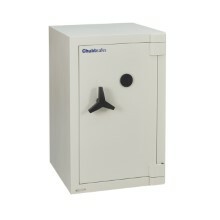 But you also need a higher level of protection than the lighter steel cabinets available from stationers and other outlets. 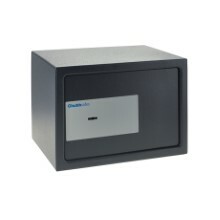 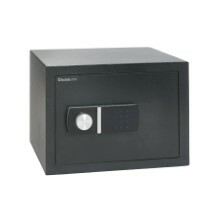 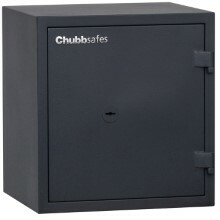 Epsilon from Chubbsafes offers burglary protection specifically for keys and other small valuables. 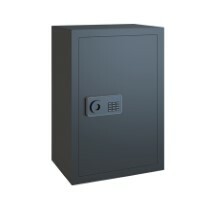 The heavy-duty construction ensures advanced security that is ideal for a workplace environment.